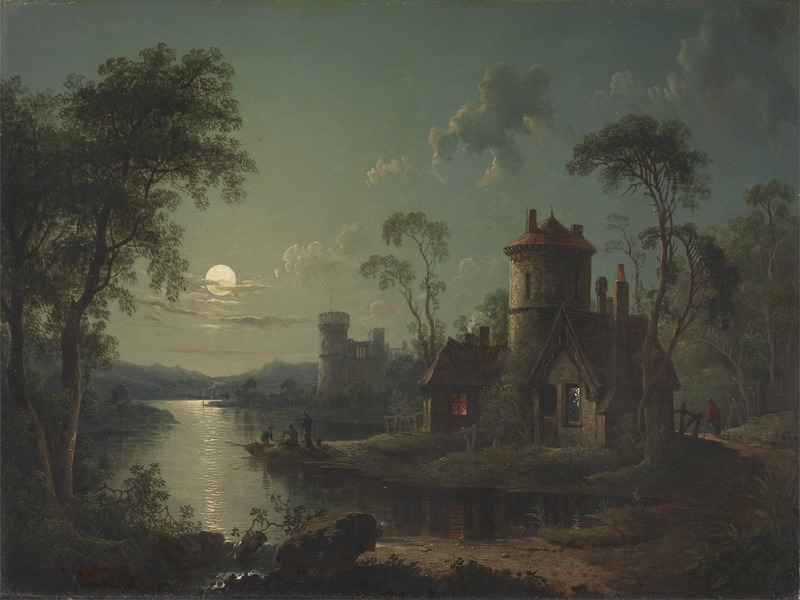 While writing Elixa I saw this lovely image of moonlight on water. It has a castle whereas my setting has an old abbey perched high on a mountain cliff, but it also has a lake. At that lake, my character sees a beam of moonlight on water, similar to this one. At that moment, something happens ... find out in Elixa, the prequel to The Torcal Trilogy.